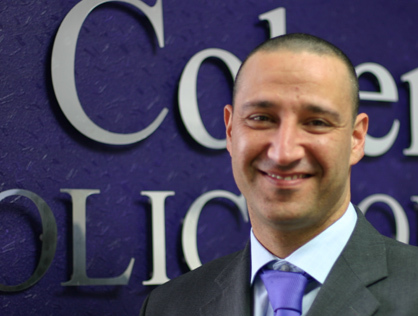 With nearly 20 years of experience of practising internet and social media law and having been involved in the creation of scores of legal precedents in privacy law, protection from harassment and users’ identity disclosure, expect Yair Cohen to deliver clear, pragmatic and highly effective internet law legal advice. Everyone now knows that the interaction between the law, social media and your business could get tricky at times. This is why sometimes a matter which might seem to the relatively inexperienced lawyer in this field a routine legal issue, could turn before your own eyes into a reputational disaster. It doesn’t matter how promptly you require an effective legal advice, you can always book an ad hock consultation call or meeting with Yair Cohen or retain him to become an integral yet independent member of your team to deliver routine internet law and social media legal advice to you, your staff and to your existing inhouse Counsel. 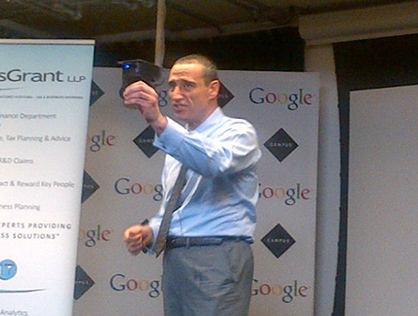 Yair is one of a handful of lawyers in the UK who specialises in Social Media and Internet Law. His training record spans from briefing groups of CEOs on delivering and controlling transparency on social media to training the lawyers of an entire London law firm on delivering advice on internet law. Yair is an entertaining public speaker whose expertise spans the broader field of internet and social media law and online reputation management strategies. Yair is the author of The Net Is Closing’ Birth of the E-police, which delivers an interesting overview of the past, present and future policing of the internet. Yair makes regular appearances on TV and radio shows and he occasionally presents the popular Legal Hour, live phone-in show on LBC 97.3.